This breathtaking 2 Light Flush Mount with Reddish Brown Finish is a beautiful piece from our Souris Collection. With its sophisticated beauty and stunning details, it is sure to add the perfect touch to your dicor. Boughs of leaflet crystals spiral exquisitely from a central pin. The soft scattering of light provides a tactile yet cerebral ambiance that invites the soothing and tranquil patterns of nature indoors. Mounting hardware included for quick installation. Tri-cut crystal elements and silver pearl frame produce a sleek and contemporary design for any room in your home. With this flush mount, creating an atmosphere of opulence on a budget has never been easier. 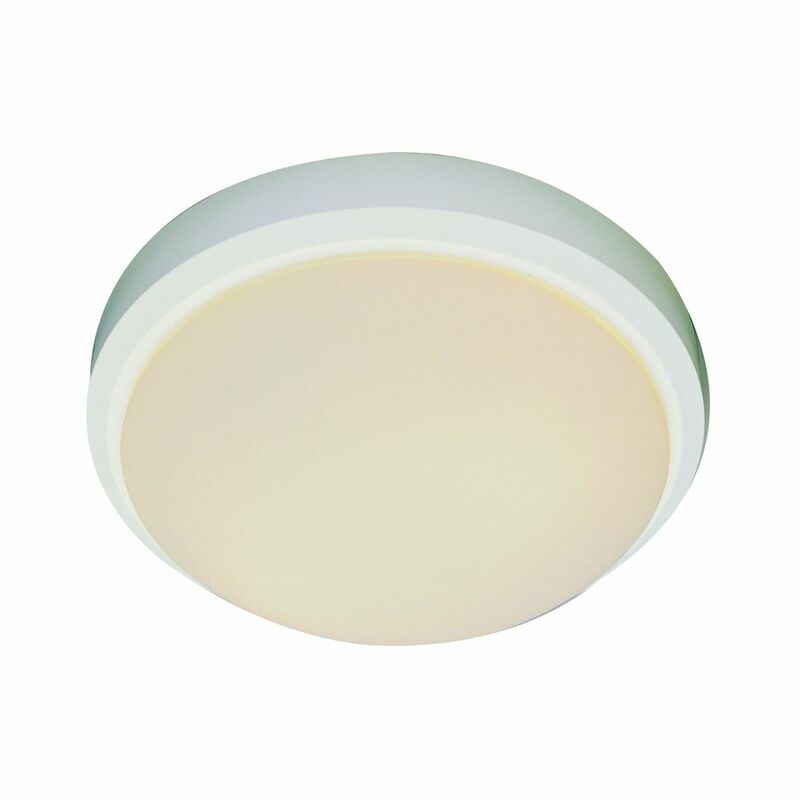 White Rim 11 inch Flush Mount Classic round trim flushmount provides light for service porches, hallways, and baths. Full coverage flushmount easily hides existing ceiling flushmount opening. Suitable for damp locations. Perfect for bath, kitchen, and service porch areas.